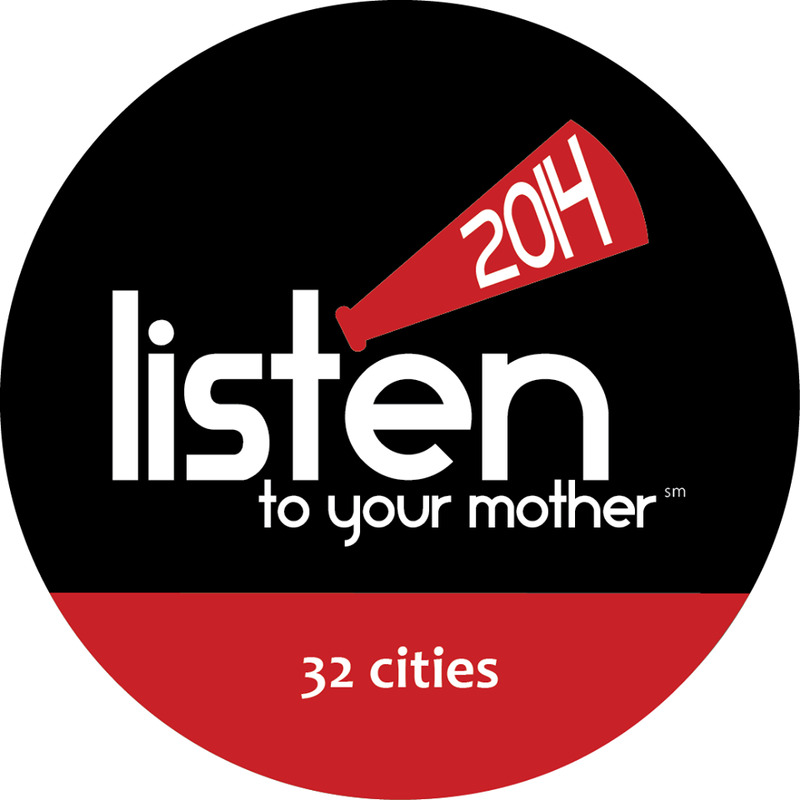 When I heard that Listen To Your Mother was coming to Boston this year I knew I had to audition. Not sure what Listen To Your Mother is? Well it's a national show performed in cities across the country that gives motherhood a microphone. Original readings are performed live on stage by their authors that showcase the good, the bad, the heartbreaking, and the funny of all things related to motherhood. Pretty cool, right? So a few weeks ago I headed into Cambridge to audition. Unlike most normal people who would be nervous about reading their piece on stage, I was most concerned about traffic and parking. This girl has long moved out to the suburbs and the thought of having to parallel park literally keeps me up at night. So I left plenty of time and arrived basically an hour early to ensure I could find a good old fashioned parking lot for my minivan. With a spot securely found, I headed in for my audition. I was actually the very first person to audition for the Boston show. I told the producers and director that I was either going to wow them or be forgotten quickly. Well I'm happy to report that I must have kind of wowed them because I MADE THE SHOW!! That's right people, on April 26, 2014 I will be reading my piece about my mother live on stage at the Old South Church in Boston. I'm going to need you all to buy tickets HERE and come support me. You can also check out the official announcement of the cast HERE to find out the amazing people I will be sharing the stage with. I am honored and humbled to have been chosen for this production as I know there were many awesome writers who auditioned. On one final note - YIPPPPPPPPEEEEEEEEE!!!!!! !